While this isn’t groundbreaking news, it seemed like it was worth getting a chuckle over reporting. Verkkokauppa.com, a Finnish retailer, has revealed the ZTE Blade III, complete with pictures and specs. 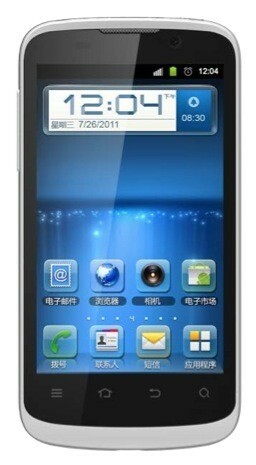 The device itself looks round and sophisticated, which should appeal to some ZTE fans (the few, the proud).